A lot of vehicle purchases are made based on passion. 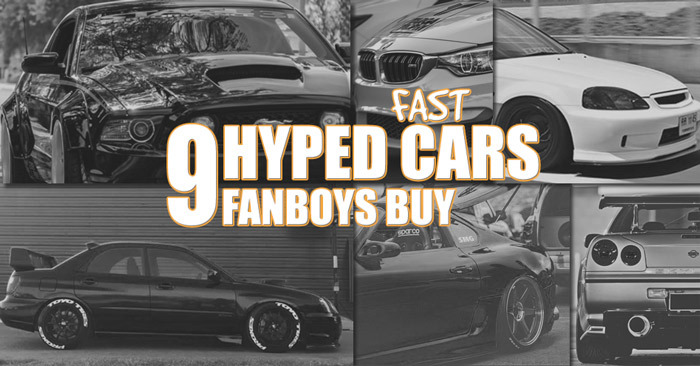 Although we try to convince ourselves and the ones around us that we buy a vechicle based on it’s specs and functions we usually buy the hype about a car that wins out over what we need. For some of us buying a perticular model or made is more like a religious experience rather than rational thinking ! No matter what car they drive, Mercedes, Hyundai, AUDI, Subaru, Honda, Toyota. Suddenly, they can’t understand why anyone would buy another vehicle over their prized possession. These are what we call fanboys and fangirls. Basically, they’re a group of fanatic individuals who will defend their beloved mechanical transportation devices with aggressive conviction, and I am one of them too. There is a certain group of cars that has crowds and crowds of over hyped fans! Here is our list of the best 9 overhyped fanboys and fangirls cars. . And before you think I’m writing from a holier-than-thou position, I am guilty of being a whole-hearted fanboy owner of more than one of the vehicles listed below. 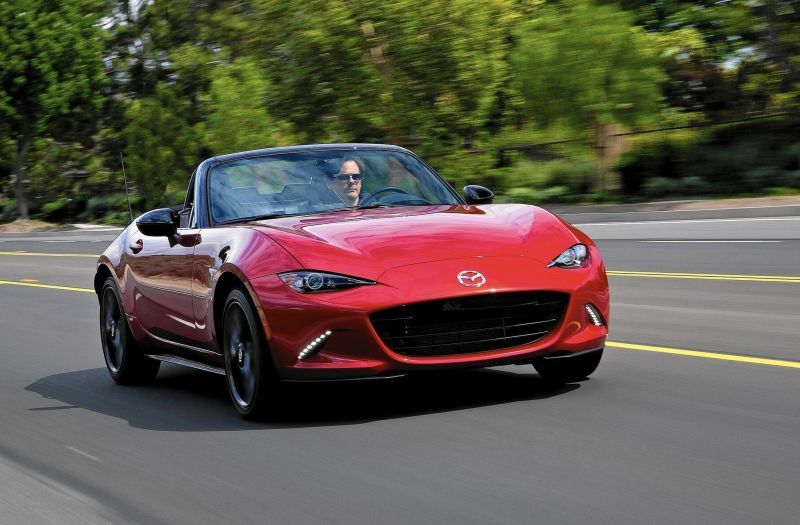 How can a small, under-powered roadster develop such a strong following? Well, it’s the engaging and intimate way the car drives, and owners are sure to remind you of this every chance they get. Billed as the happiest and most fun car, like ever, in history, it’s more about the enjoyment of journey than how quickly it’s completed. Mention that a UPS truck will probably lap a track faster than the MX-5 or that it’s a “girly” car, and an owner is sure to respond that “you don’t get it. It’s not about speed.” The answer is always Miata, right?